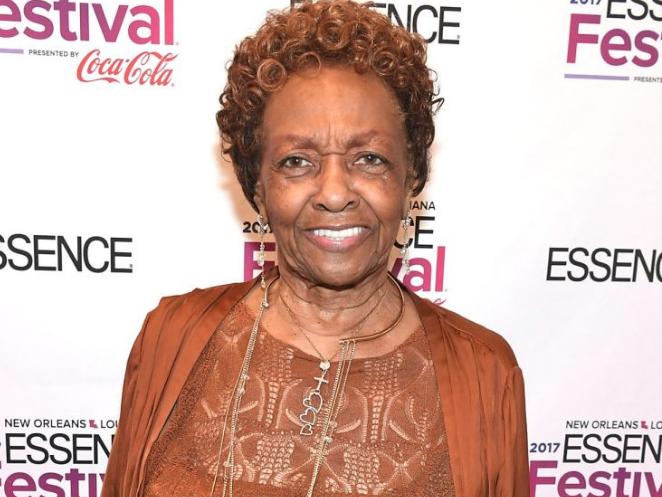 Whitney Houston's mother, Cissy Houston, is reportedly suffering from dementia. According to Radar Online, "She's in the early stages of dementia... She repeats herself a lot and doesn't remember what she says.."
Recent reports of Whitney Houston and her brother, Gary, allegedly being sexually molested by their cousin Dee Dee Warwick has caused concerns about Cissy Houston's health. 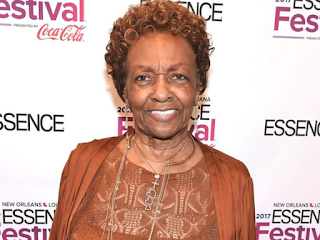 The Houston family has yet to confirm or deny reports of Cissy Houston's condition.